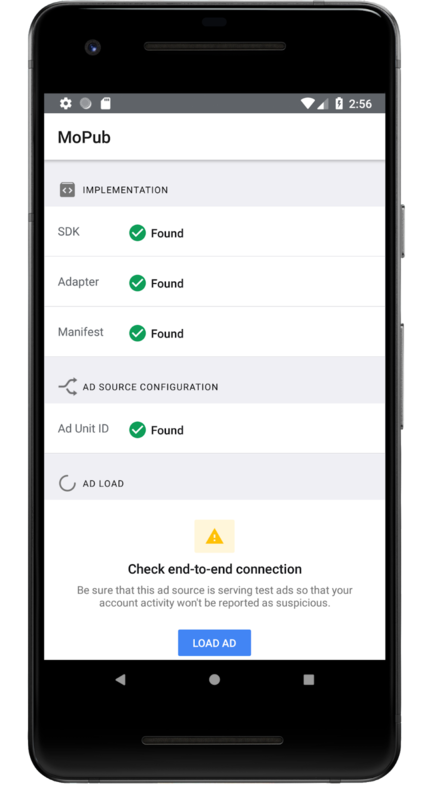 You are not required to keep the Mediation Test Suite library in the production release of your app; however, you may choose to leave it in and hide it behind a debug gesture. Doing so enables you to launch Mediation Test Suite within your production build. You can find more information about how to use Mediation Test Suite in the developer guide (Android | iOS | Unity). Remember that Mediation Test Suite is a beta product, so if you have any questions or feedback, please contact us on the developer forum. Today we're announcing the release of Mediation Test Suite Beta. 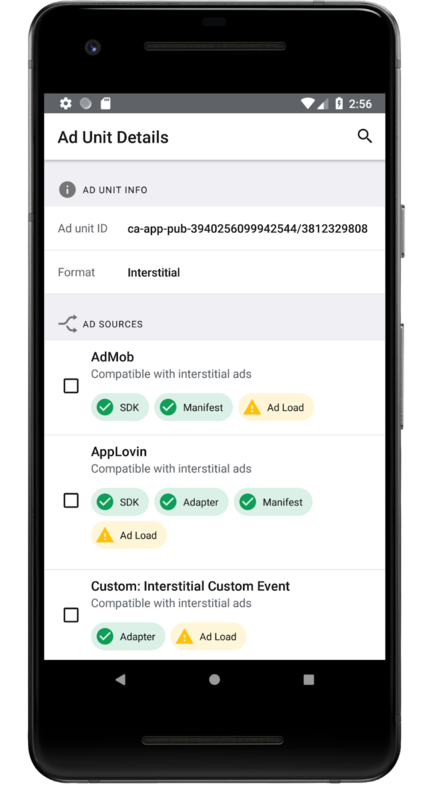 Mediation Test Suite is a lightweight SDK that enables Google AdMob publishers to easily test mediation ad network integrations without having to make changes in the AdMob UI, saving you and your developers time. It is available on Android, iOS, and Unity. Integrating Mediation Test Suite is easy -- once you have the SDK imported, it can be launched with just a single line of code. 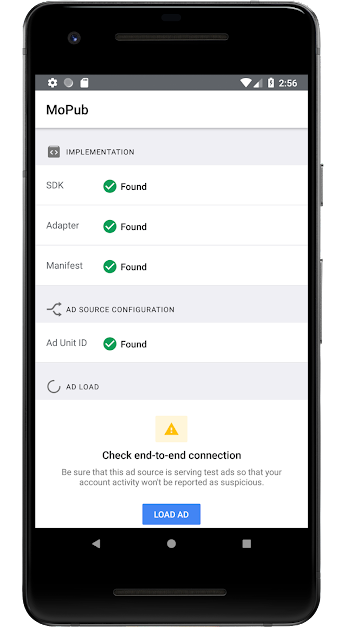 All you need is your AdMob app ID.